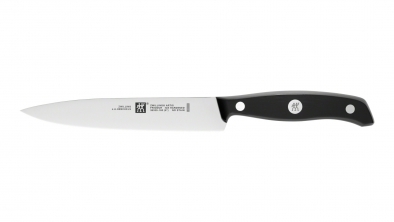 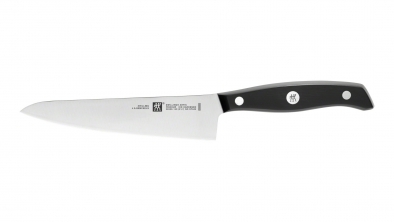 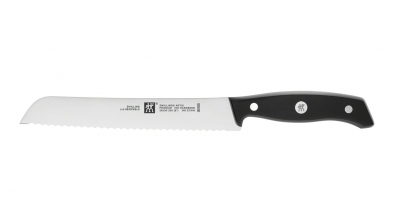 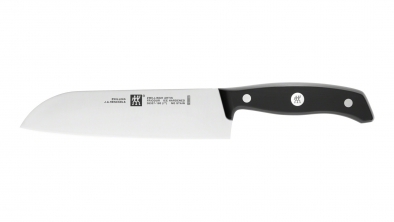 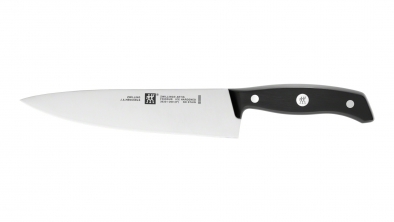 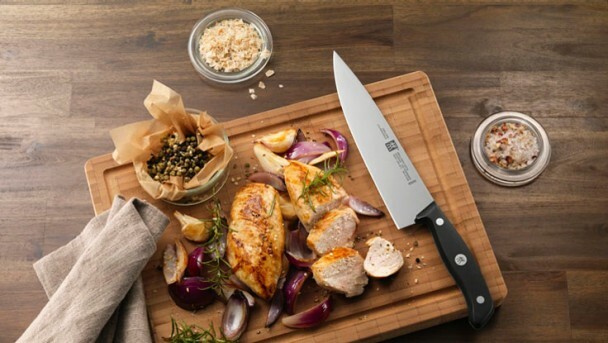 The ZWILLING Artis knife series combines everything needed to create a high quality kitchen knife. 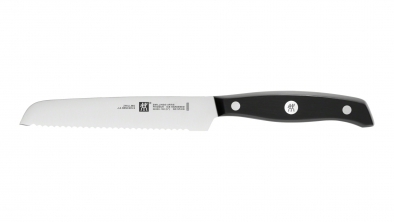 The 3 rivet design is the perfect combination between balance and tradition. 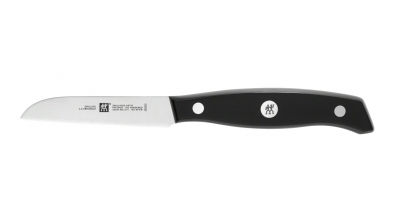 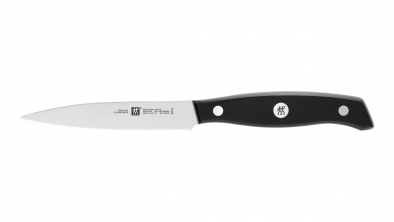 The laser-printed ZWILLING logo on the central rivet provides a distinguished appearance.